When an emergency occurs, you will have no time to consider your options and decide on the best course of action – disasters strike with little or no warning and you need to respond quickly and adequately in order to ensure yours and your loved ones’ safety. 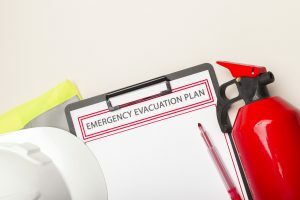 Thinking clearly and making rational decisions in the midst of a life-threatening situation, however, is quite difficult, so you need to have an emergency plan ready to follow in case you’re forced to leave your home on short notice. Keep ample fuel in your car at all times – enough to be able to get to a safe location out of town if need be. Creating an evacuation plan for your home in Staten Island, NY, and practicing it with your family members at least twice a year can help you stay safe. Designate a safe place for all family members to meet if you’re not together or get separated during an emergency – a relative’s house, a community center, a local landmark, etc. Make sure all family members (including young children) know the exact location of the meeting place and how to get there. Out of town: An out-of-town meeting place is needed when you have to evacuate from flooding, hurricanes, earthquakes, etc. It could be a relative’s house, hotel, or any other place where you can go for protection and get reunited with your family if you’re not together when an evacuation order is issued. Keep maps handy and make sure you have charts of your local area and the addresses of your safe locations saved on devices such as cell phones and GPS units. Use the Internet to communicate by e-mail, Facebook, Twitter, and other social media networks. Find safe places where you can stay with your pet in the event of an emergency evacuation – pet-friendly hotels or motels, emergency shelters that accept pets, friends and relatives who are willing to shelter your pet, etc. A survival kit will help you stay safe and well during and after an emergency. So, make sure you pack a grab-and-go bag with all the critical items you and your family will need to survive a disaster and store it in a convenient place you can easily access at any time. This way, you will be able to take your essentials with you during an emergency evacuation and will have the means to manage on your own for a few days. Your emergency kit should include bottled water, non-perishable food, first aid supplies, prescription medications, special medical supplies any of your family members need, sanitation materials and hygiene supplies, personal protection gear, a change of clothes for everyone, blankets, tarps, basic tools, spare batteries, a signaling device, a compass, a flashlight, a portable radio, and some cash. Store your emergency supplies in a sturdy, fire- and waterproof container. Check and update the contents of your survival kit every six months. 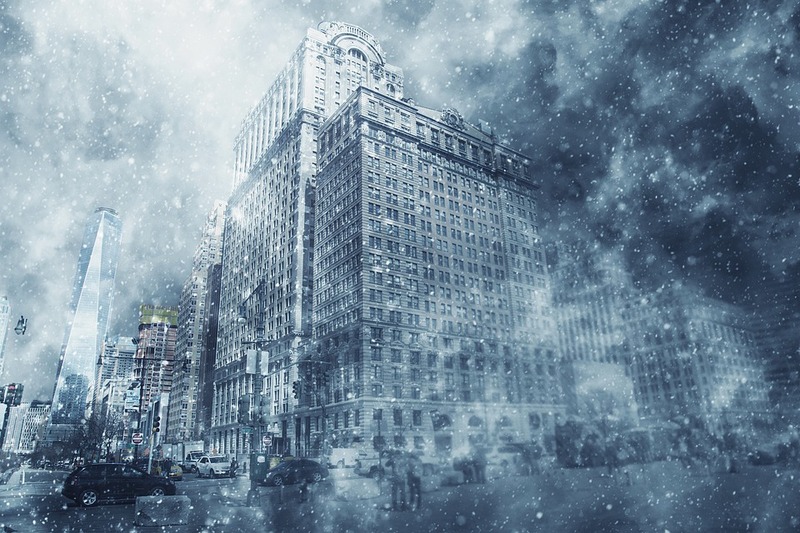 Get familiar with the most common natural disaster risks in the New York area and make emergency-specific plans. A list of emergency contacts and personal contacts. Keep your documents in a sturdy, waterproof case and store it with your evacuation kit. If you live in an area susceptible to wind storms, you need to install storm windows and permanent shutters that are made to withstand strong impact and provide protection from windblown debris. 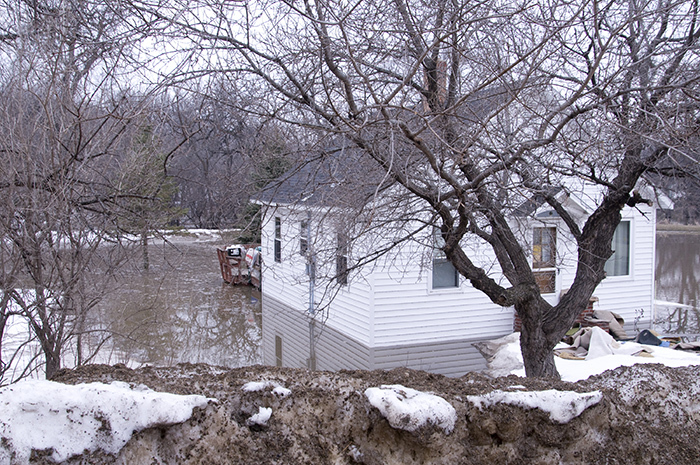 Research restoration professionals in your area, so that you know who to call in case you need flood and storm damage restoration services after a disaster. 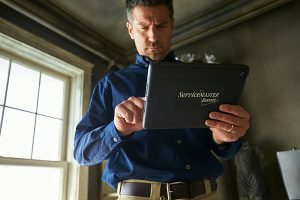 Make sure you call a reputable company, like ServiceMaster Restoration by Complete, as soon as possible after the emergency – the experienced and trustworthy restoration specialists will stabilize your house and perform any necessary repair and remediation works, so that you can return to your home within a few short weeks after the evacuation. Pay special attention to kids – tell them how important it is not to hide in the event of an emergency, have them memorize the address of your meeting place, practice opening a window in order to climb out, setting up an escape ladder, etc. Practice evacuating your home with your family at least twice a year. Go through each step of the evacuation – from discovering the emergency to everyone arriving at your meeting point. Make sure you grab your emergency kit, lock your home, contact every family member, and drive your planned evacuation route, just like you will in a real emergency. Your efforts will pay off in the unfortunate event of a disaster – you and your family will be safe and will be able to get your lives back on track soon after the emergency. 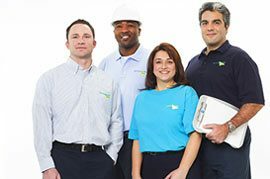 If a major storm causes damage to your home or business in Staten Island, Brooklyn, or Somerset or Middlesex counties in New Jersey, contact ServiceMaster Restoration by Complete for storm damage restoration services. 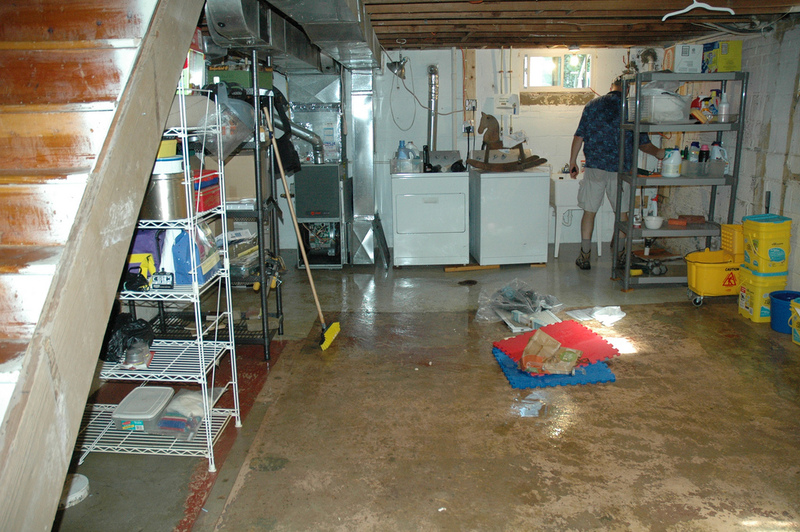 Our technicians can handle the restoration of water and flood damage and we can also rebuild severe structural damage. previous post: What’s the Difference Between Mold and Mildew?